For a long time, Northern Lights have remained in the travel bucket list of every individual who wants to explore every beautiful marvel in the world. Known as the Aurora Borealis, the Northern Lights refer to a natural phenomenon that paints the sky at night with surreal colours. These natural lights circle the earth in an elliptical or circular oval with the center on its North Magnetic Pole. Oval shape thus formed is known as the aurora oval, beneath which you will find areas with maximumaurora activities, which change dynamically as per the flow of solar winds on a specific night. Thus, the Northern Lights tour takes you to all the places/cities from where you can observe the biggest wonder of nature in the best way. Iceland is the first name that strikes the mind whenever you ask where to see northern lights. With natural geysers, glaciers, active volcanic mountains and massive waterfalls, along with favourable longitude and latitude, Iceland is the most preferable place among all travellers wants to view Aurora Borealis, the spectacular wonder of nature. 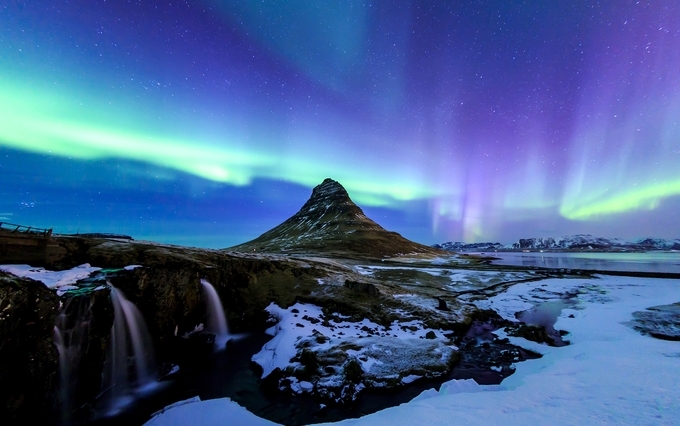 Especially, when you can get the best views of the Auroras from the west coast of Kirkjufell Mountain. Other spots to view northern lights are Grotta Lighthouse and Reykjavik suburbs. Schedule your visit to Iceland from the later weeks of August to April to make the most of your trip. Yellowknife is a Northwest Territories capital belonging to the shores of the Great Slave Lake. For a long time now, the place boasts of its own Aurora Village and even hosts special activities related to northern lights tourism. Get your Northern Lights package at any time between the mid of August and late April to get the best views of Northern Lights in Canada. 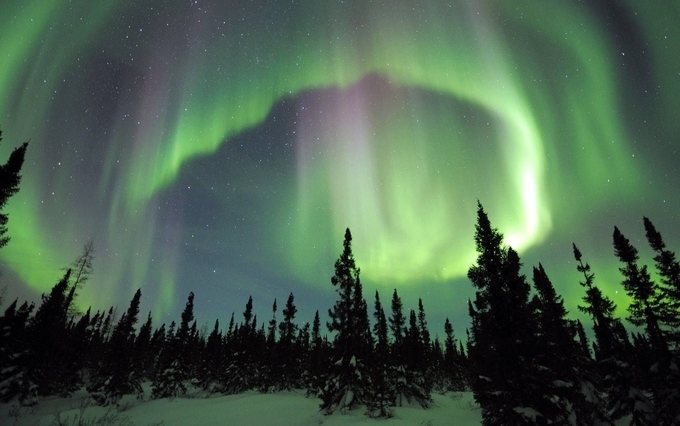 Low light pollution and northern latitude are the two favourable conditions at Yellowknife of Canada, which allow you to view the beauty of Aurora Borealis here. Alternatively, if you plan your tour to Canada between early August and early May, you will find two other popular spots to view Northern Lights in Canada, which are Jasper National Park and Wood Buffalo. Do you still have questions about where are the northern lights? If yes, you should make your tour to Fairbanks at Alaska. 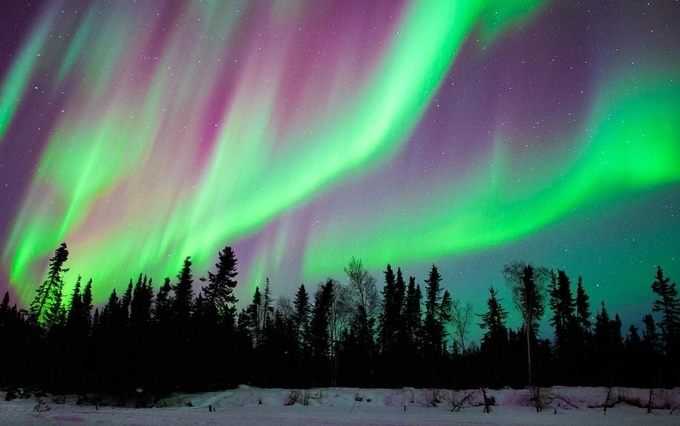 Based on its location near the Denali National Park and only two degrees below the Arctic Ocean, Alaska region forms the best place to see the northern lights. 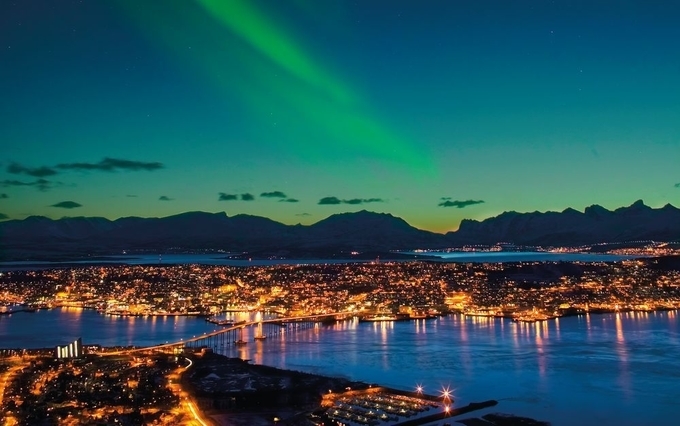 Located at about 217miles of the Arctic Circle, Tromso in Norway is another urban area, from where you may see the natural lights of the mesmerising Aurora Borealis, thanks to a moderate temperature of the region. All you need to do is schedule your tour at any time from the middle of September to late March to soak yourself in the beauty of nature. Do remember, the chances that you get to see the Northern Lights depends on the geographical positions of various areas worldwide, the climate or weather conditions on that day. Therefore, depending on your convenience and chosen city or country, schedule your tour to get the panoramic views of the Northern Lights there.